MAM members can log in to register at this discounted price. If you're not already a member of MAM, join now to get this discount! If you are new to digitization, planning a project that will involve digitizing your holdings, thinking about how to provide greater access to your materials, planning for Maine’s Bicentennial, or just curious about scanning, this half-day workshop will introduce you to basic digitization procedures and best practices. 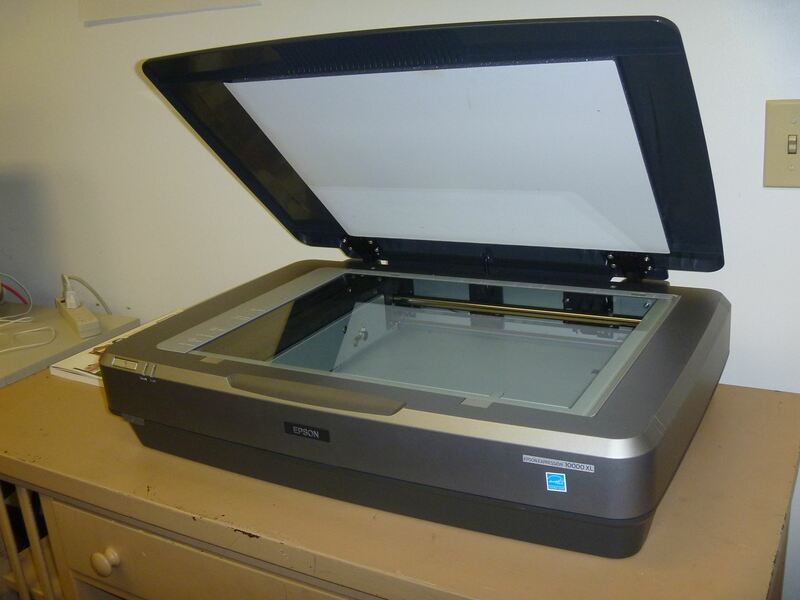 Attendees will learn about the basics of scanning and digital project management; strategies for storing and managing digital files; scanning hardware and software; resources available online and in-state; and gain hands-on experience digitizing photos and textual materials. Note: this workshop will not cover digitizing audio or moving images. Tea, coffee, and lunch are provided. This workshop is co-presented by the Maine Historical Records Advisory Board. 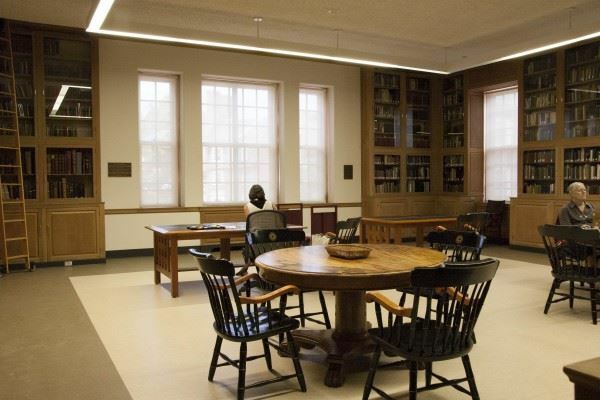 The Robinson Memorial Room is located in Special Collections at Miller Library on the Colby College Campus in Waterville. View the campus map. Parking available in the Roberts Parking Lot, which is a short walk to the Miller Library. Online registration will be open through May 14. To register after this date, contact Erin Rhodes at 207-859-5152 or enrhodes@colby.edu. The size of the workshop space limits registration to 25 participants - register early to reserve your space! MAM members enjoy discounted registration (please log in first). If you're not a member, join today!